Last night our guest lecturer Jaume Prat Ortells, invited as part of the Fall Lecture Series 2016, inspired the audience with his lecture: Motion Frames from the Edge of a Discipline. Jaume described the process of creation of Aftermath – Architecture beyond Architects, the Catalan Pavilion at the 2016 Venice Biennale of Architecture co-curated with the architect Jelena Prokopljević and the filmmaker Isaki Lacuesta. Jaume has first examined the construction of the narrative behind the project, a narrative based on a reflection on what constitutes Catalan architecture, how it is self-presented, and how to represent it through the exhibition of seven selected projects able to explain the past and a certain way of practising public architecture. 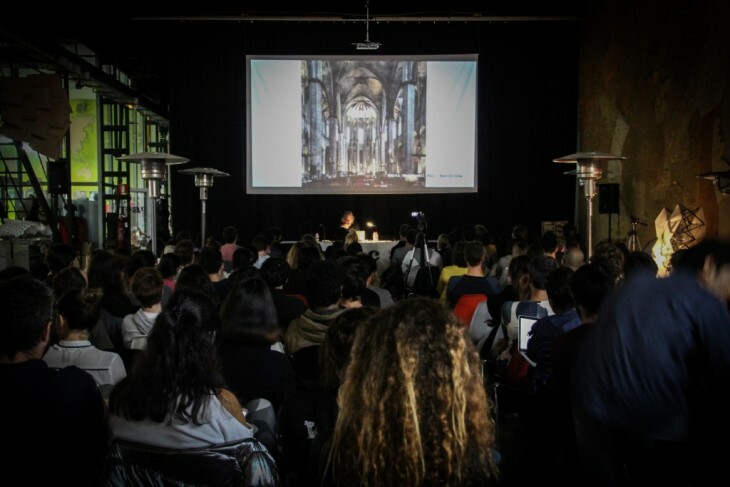 The second part of the talk has focused on the pavilion: an installation building a space and a narrative, and representing the projects by means of the union of cinema and architecture, with a focus on sensation rather than thought, on the relation between the two arts and what they have given each other along their history. Jaume Prat is an architect since 2002. He has worked in the studios of Josep Lluís Mateo, Enric Massip-Bosch and Luis Comerón, while developing his own practice, MMJ Arquitectes, with Montserrat Farrés and Merwan Chaverra. 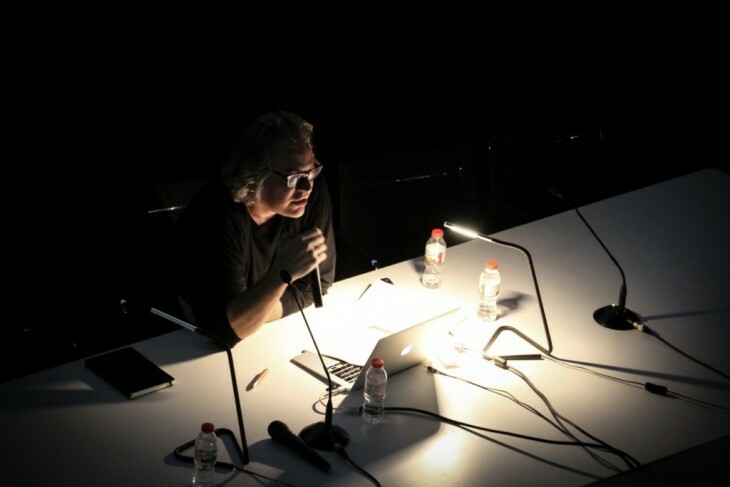 Since 2007 he is the author of Architecture, among other Solutions (jaumeprat.com), a blog that reflects on disperse aspects of architecture and the relationship of architecture with other different arts. He has also contributed articles to architecture journals and edited books. In case you couldn’t make it to IAAC yesterday night, the video of the lecture will be soon available online on IaaC YouTube Channel. 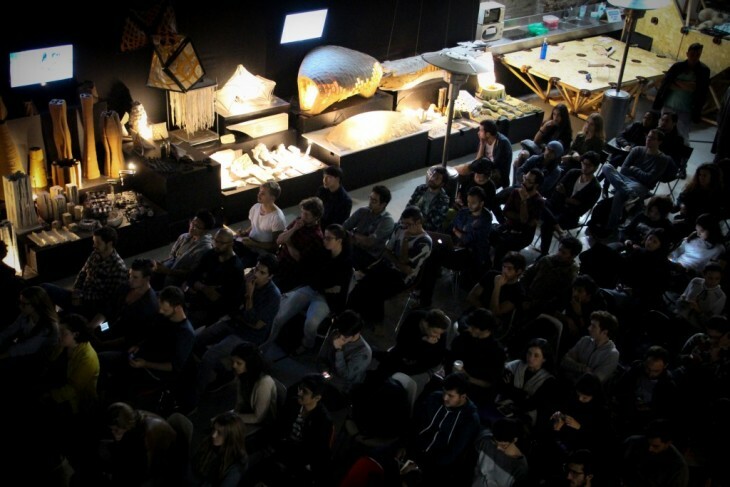 IaaC Lectures are free and open to the public. 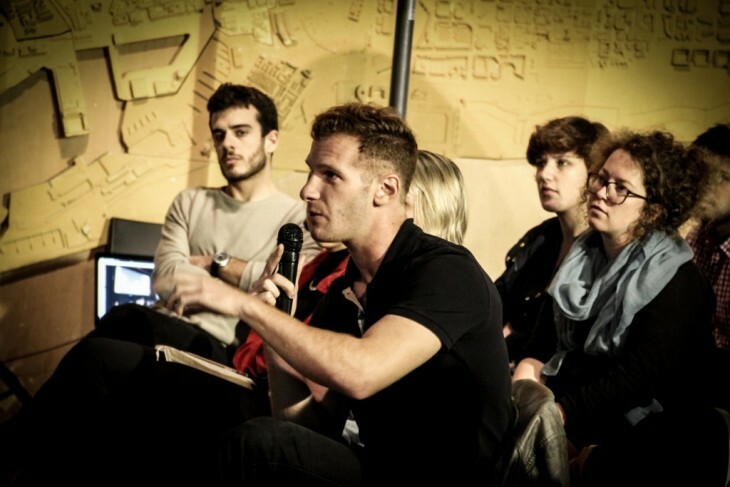 Please find more information on the forthcoming talks on IaaC website.